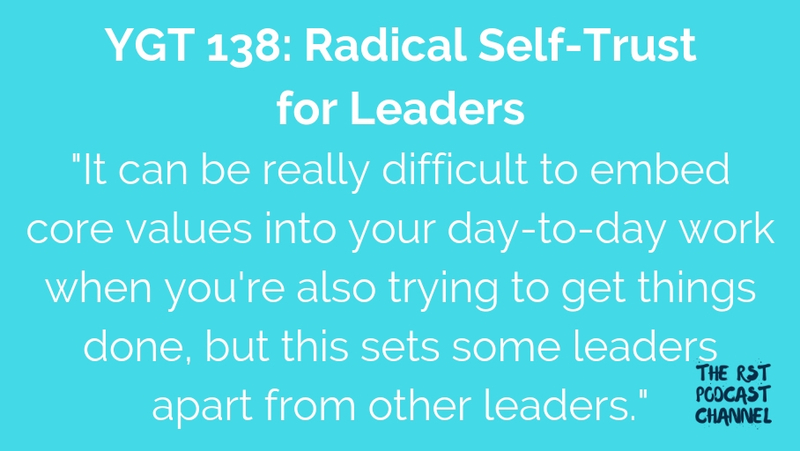 In this episode, I apply my radical self-trust taxonomy to the concept of leadership in higher education. 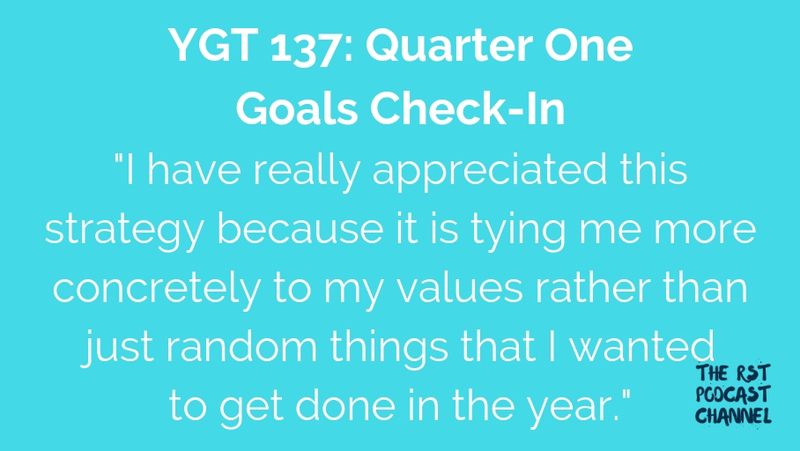 In this episode, I offer an update on how my annual goals are going as we wrap up the first quarter of the year. 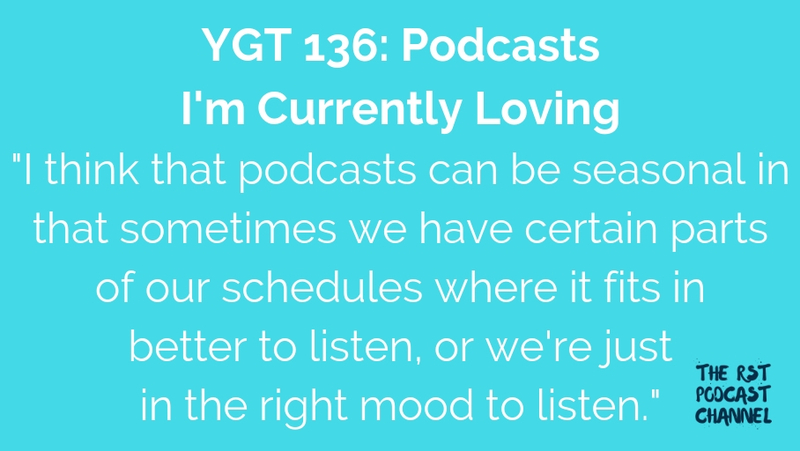 In this episode, I share some of the podcasts that I’m loving in my feed lately. 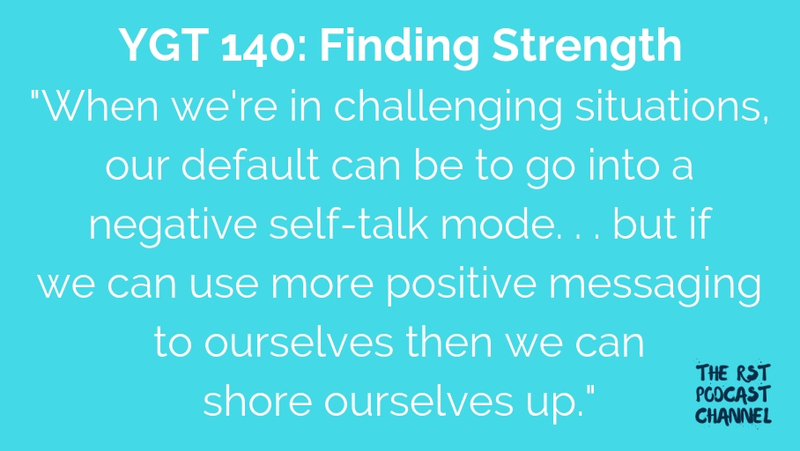 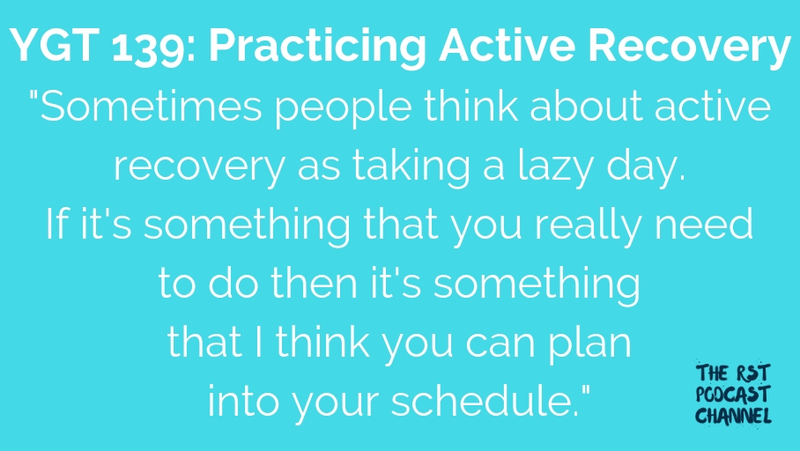 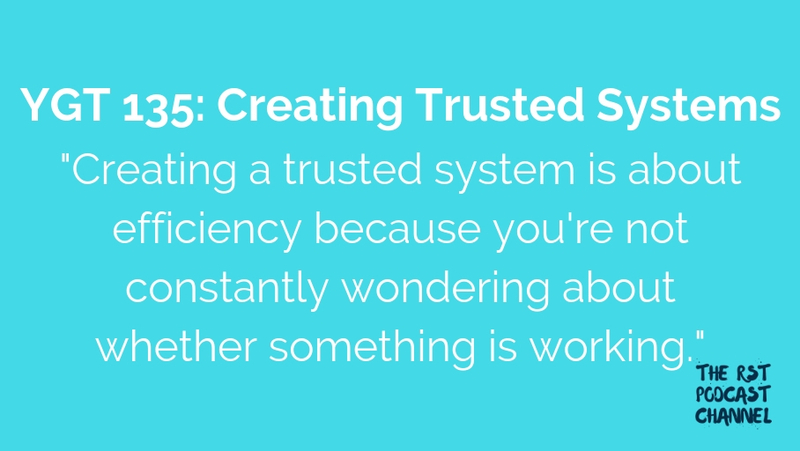 In this episode, I share some steps to creating trusted system and offer an example from my own life.